When it comes to property, it’s not the size of the room that counts, but what you’re able to do with it. According to Regional Director and CEO of RE/MAX of Southern Africa, Adrian Goslett, there are several tricks sellers can try to make their property appear more spacious without having to resort to costly construction work. “Home staging is an incredibly important part of the selling process. By decorating a room strategically to make it appear larger, sellers have a much better chance of securing a sale,” says Goslett. In addition to this, Goslett suggests that homeowners remove single light fittings and replace these with rows of downlighting. “Singular light fixtures draw the eye to the centre of the room, or wherever the fixture is installed. Similarly, a row of downlights will draw the eye across the length of the room, making the space appear larger. In addition to this, a well-lit room will automatically feel larger than one filled with dark corners,” Goslett explains. There are also several decorative touches sellers can add to make their home appear more spacious. 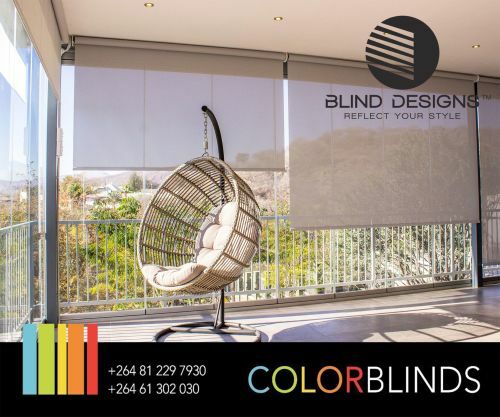 For example, installing curtain rods closer to the ceiling than to the window frame will draw the eye upwards and give the impression of taller ceilings; loose mats in a striped pattern will create the illusion that the floors extend forever; mirrors will reflect light and add depth to a space; and curtains in the same colour as the walls will blend in to make the wall space of the room appear larger. “For sellers who are uncertain of how best to stage their home, I would recommend that they get in touch with a real estate professional who can point them in the right direction. Equipped with practical industry experience, real estate professionals know what makes a home sell and what doesn’t and will therefore prove helpful in making sure that a property has the broadest market appeal possible,” Goslett concludes.